The Shee's lost knowledge: Parsing the Creatures 1 "TheRegister" file. 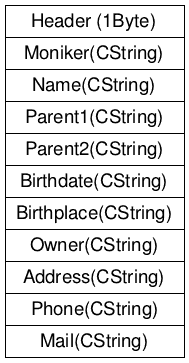 (extracting Norn birthdates and owner information). TheRegister is one of the easiest files to understand. The first thing we notice is that most recent entries are at the top of the file. 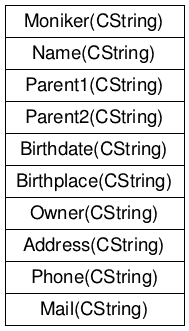 The meaning of all fields is then pretty intuitive, as apart from a 2byte header, the whole file is just a series of Cstrings. Format for first entry is described here, the rest is just a series of similar entries. I hope I didn't bother you too much with this one. 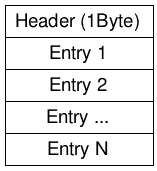 There are still a couple more file formats we will learn to parse in the near future.